Let's English, based in the beautiful Japanese prefecture Gifu, is looking for a native English-speaking couple, for one full-time and one part-time position. 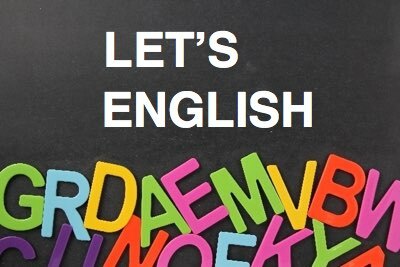 Let's English is a private language school that teaches English to all age groups. Therefore, we are looking for a couple who enjoy teaching both young children and adults. A real love for Japan, its culture and a passion for teaching are essential. We are not looking for a couple whose sole interest is making money, or simply being the next country on a list. You will get all the help you need from the moment we pick you up at the airport. Although we take our jobs seriously, we also know fun with our students. We encourage our teachers to socialize with them and we hold events such as barbeques and festivals. Successful applicants will be a native English-speaking couple, from Australia, New Zealand, North America or the U.K. A completed four-year university degree is required, with teaching experience or qualification preferred. An international driving license is also necessary for both positions.